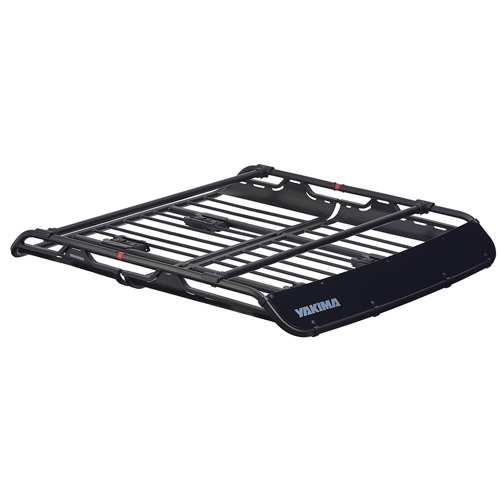 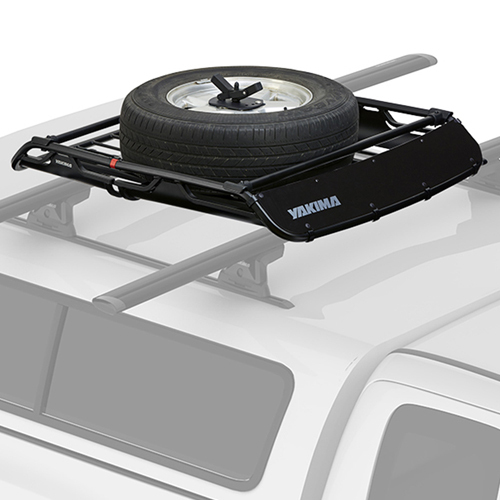 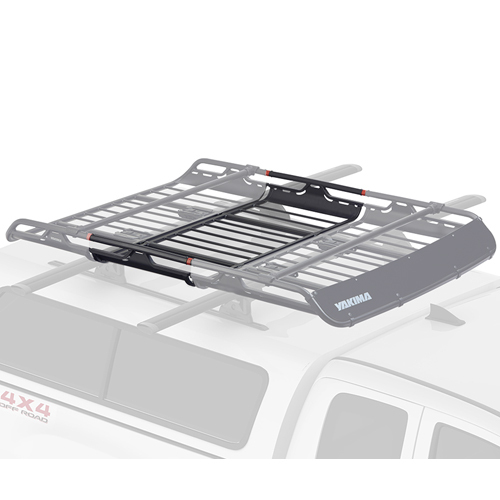 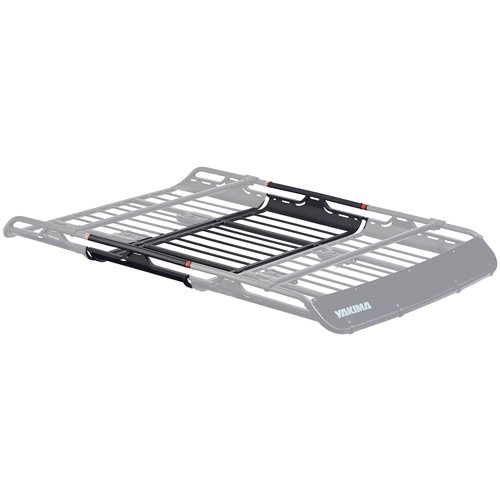 Yakima 8007109 OffGrid Large Roof Rack Cargo Basket Extension is designed to increase the capacity of the Yakima OffGrid Large Basket by 40%. 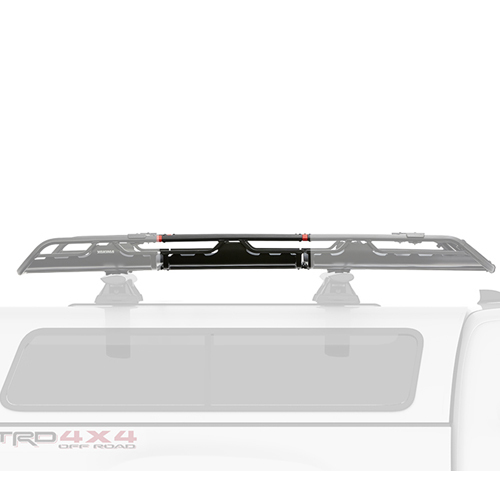 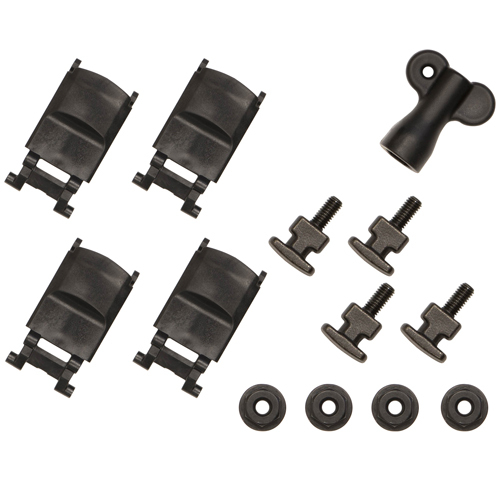 This heavy duty, powder coated steel extension will add 22" of additional length to the OffGrid Large Luggage Basket. 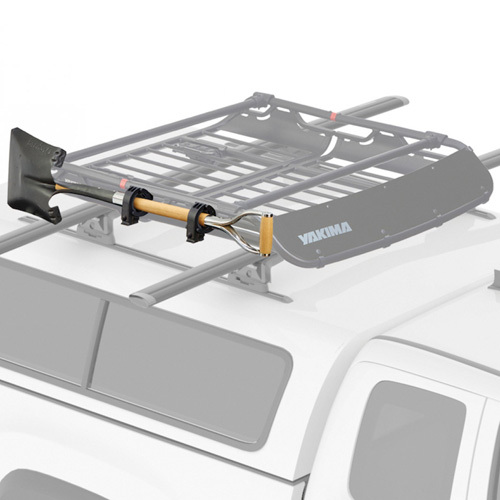 The OffGrid Large overall length with the extension will increase to 75".